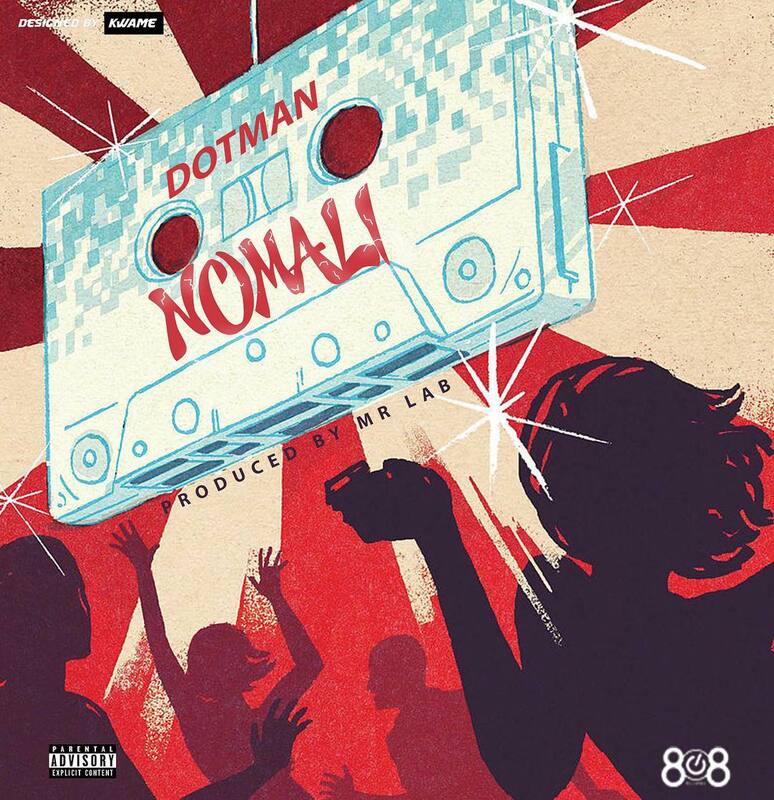 Afro-pop star Dotman releases a banging new single titled Nomali. In his usual fashion, the song is fast-paced and has catchy lyrics, inviting everyone to feel free and move their bodies. The record was produced by Mr. Lab.